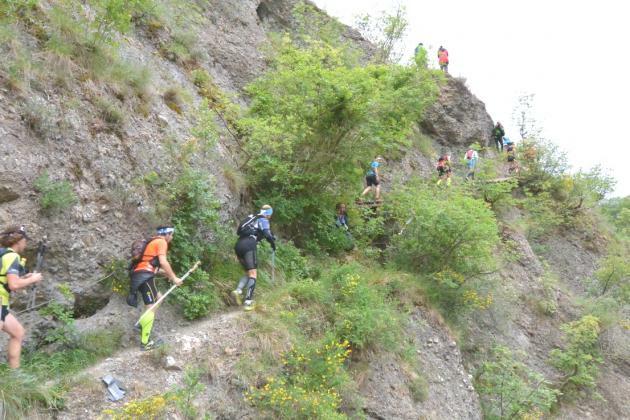 Trail Alta Val Nure 2016: Trail Running Movement was there! 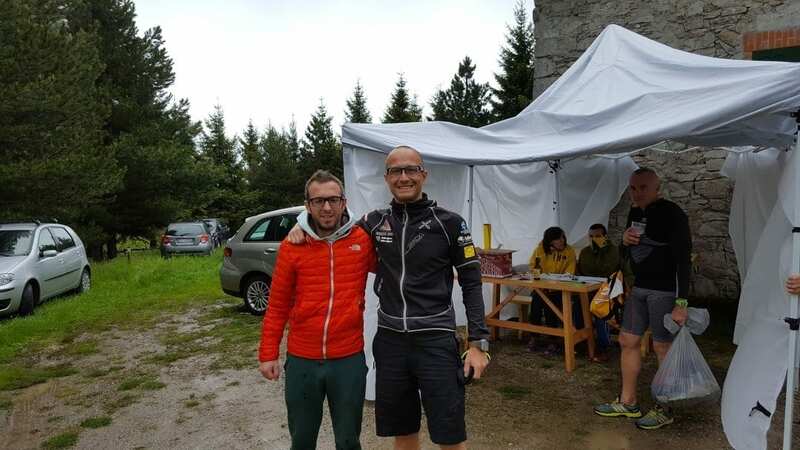 A competition marked by the bad weather, with the 60Km interrupted just after the transit on the last peak of the leading group. 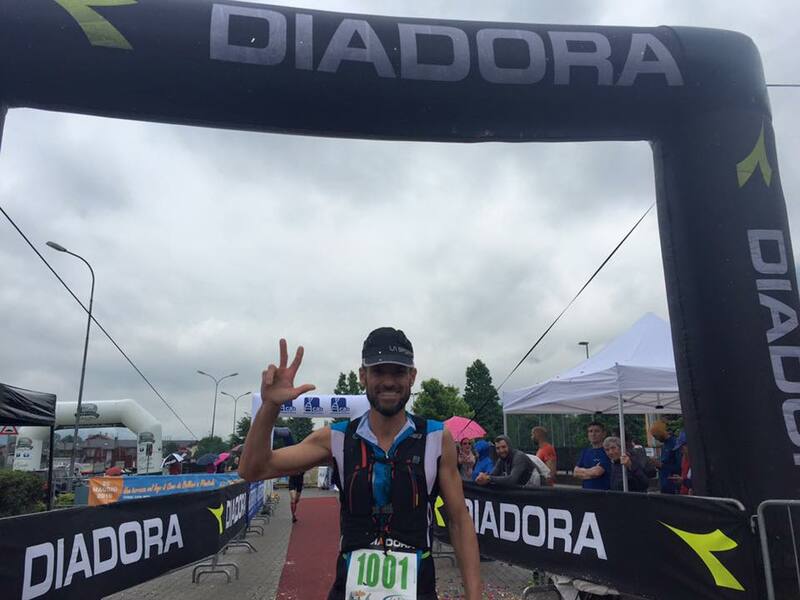 Watch the integral video with all the runners and the TRM Team who won the longest race. 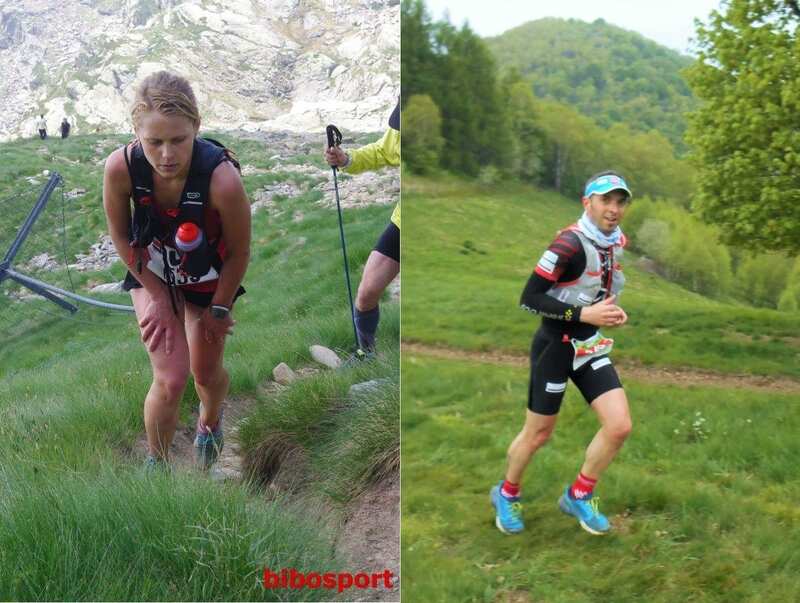 EXCELLENT RESULTS FOR THE ATHLETES SUSAN OSTANO E FILIPPO MOIRANO TRAINED BY TRM AT THE TRAIL DEL MOTTY 2016! 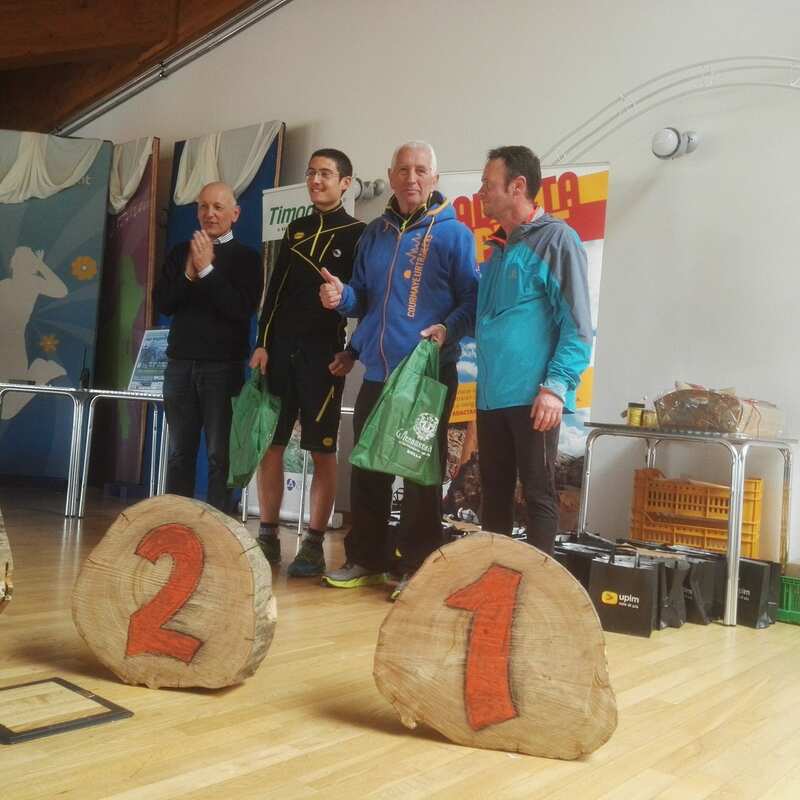 Angelo Grandini, athlete trained by the TRM Coach, established himself at the Lago Maggiore Trail in the age category Over 75! From the TRM Team: CONGRATULATIONS ANGELO! Written on 6 May 2016 . 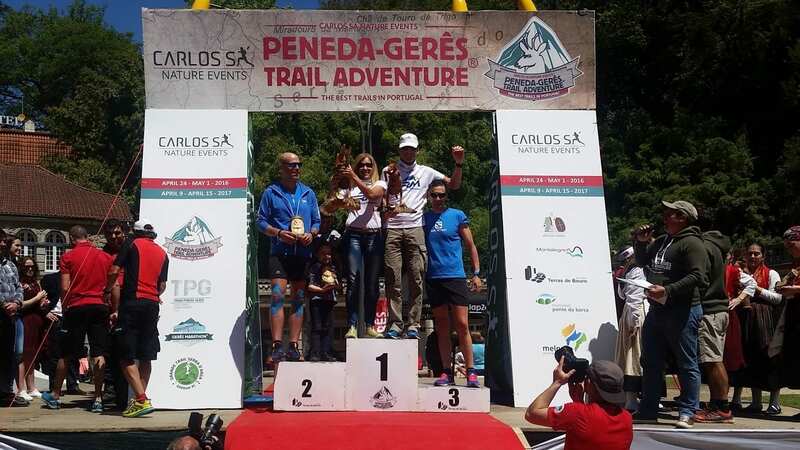 The 1st of May 2016 after 8 days of competition the TRM TEAM triumph at the Peneda-Geres Trail Adventure in Portugal: 3 first positions and the best timing.